Freddie & Gaga (Next, Aretha & Elton): Music Helps Drive Movie Box Office | Love Productions Inc.
A Star is Born,” 16 years. “Bohemian Rhapsody,” 10 years. “Amazing Grace,” 46 years. Three hot titles in movie theaters have had considerable gestation periods owing to everything from artistic difference to rights issues to, what else, money. 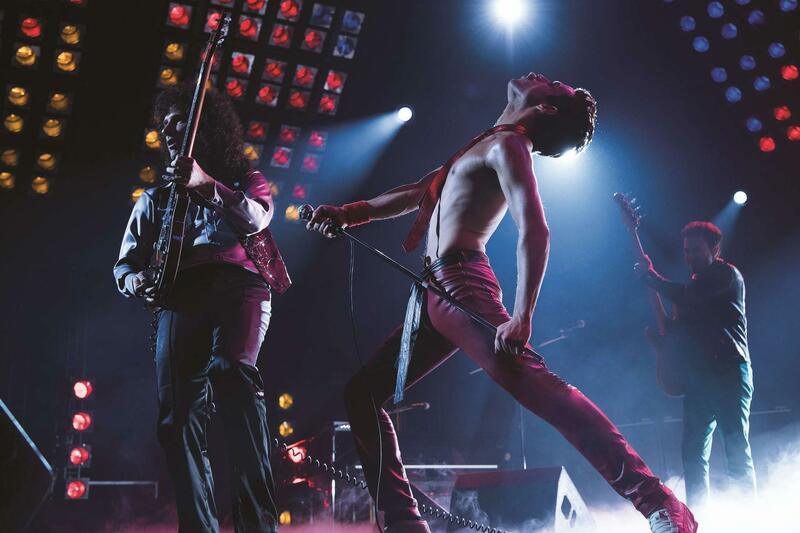 Two of the three titles are killing it at the box office – “Bohemian Rhapsody” passed the $150 million mark at the domestic box office in November and was on target to top by Christmas the record set by “Straight Outta Compton” for a musical biopic, $161.2 million. “A Star is Born,” though not a biopic, has already surpassed that at $191 million as of last weekend. The third, a long-in-the-vault Aretha Franklin concert film, has critics losing their minds over its greatness.